In this how-to we are going to show you how to install a LAMP stack on Ubuntu 15.10. LAMP is the most common web server configurations on the web. LAMP is made up of 4 parts: Linux, Apache, MySQL, and PHP. LAMP is the foundation for a vast array of web-based software, such as WordPress, Drupal, Joomla and other web-hosting platforms. We will be using Ubuntu 15.10 for our Linux installation in this how-to. Apache is our web server; MySQL is our database management system, and PHP is our scripting language. 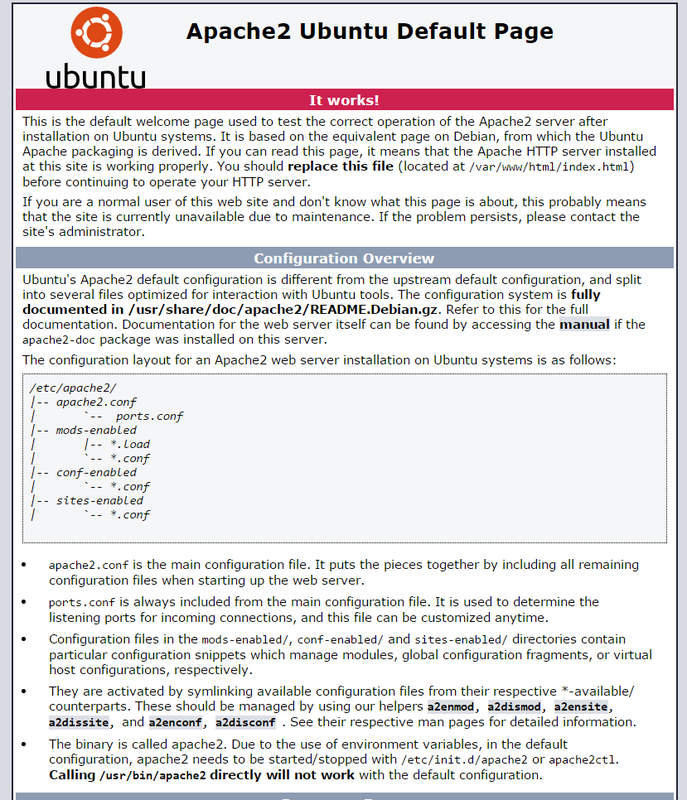 A server with Ubuntu 15.10 installed. If you don’t have a server already, why not spin up an affordable and reliable cloud server from Atlantic.Net. It will prompt you to enter a MySQL root password during the install. Set any password that you would like. However, It should be a strong password that is hard to break. Note: You will be prompted with a series of questions. Just type N for the change root password since you just set it. For standard installations, the next questions you can hit enter for the default yes response. 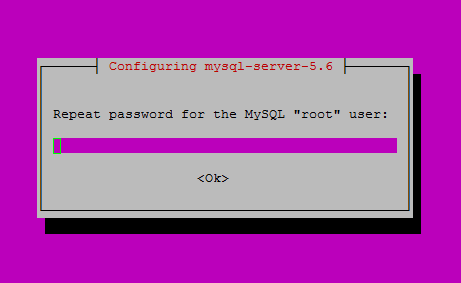 An example mysql_secure_installation after completion. Congratulations! You have just installed LAMP on your Ubuntu 15.10 Server. Thank you for following along this how-to, we hoped you have enjoyed it. Please check back here for more updates, other interesting posts like LAMP vs. LEMP – tips on choosing Apache or nginx for your web server, or check out the many services offered by Atlantic.net including Cloud Hosting, Web Server Hosting and VMWare Hosting.